Nelson Live Poets plays host to a new show 'The Word, The Reckoning & The Rose'. We'll open with a round of the usual open mic, sign up on the night, everyone welcome. Koha Entry. 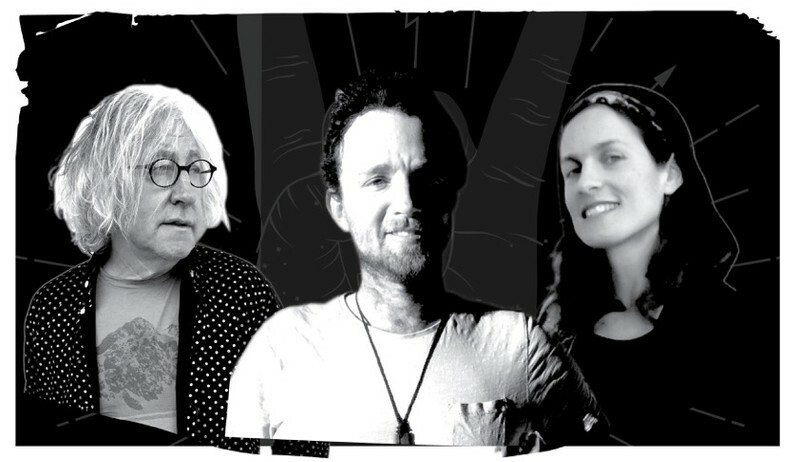 'The Word, The Reckoning and The Rose' brings together three Nelson and Golden Bay poets with diverse styles, genuine voices and a love for the written and spoken word: Henry Ludbrook, Mark Raffills and Rose Michel von Dreger. These three poets met through the region’s Live Poets events; they perform together for the first time in this show. Henry Ludbrook started writing poetry at the age of 16. Henry writes about his life as a young man on the road. Poems such as Zen and The Art of Apple Picking and Honest Dirt illustrate his fresh, intimate approach to autobiography. From the east of her native Canada to the west of the South Island, Rose Michel von Dreger uses the landscape of the stars to paint the landscape of the heart. Rose was part of the Poets in the Schools programme in the States and taught poetry workshops in Takaka.